As experienced by Manuel Boskamp, a very intrepid 17 year old on a research trip to England. 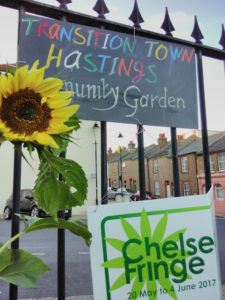 In July 2018, Manuel paid a visit to Transition Town Hastings. 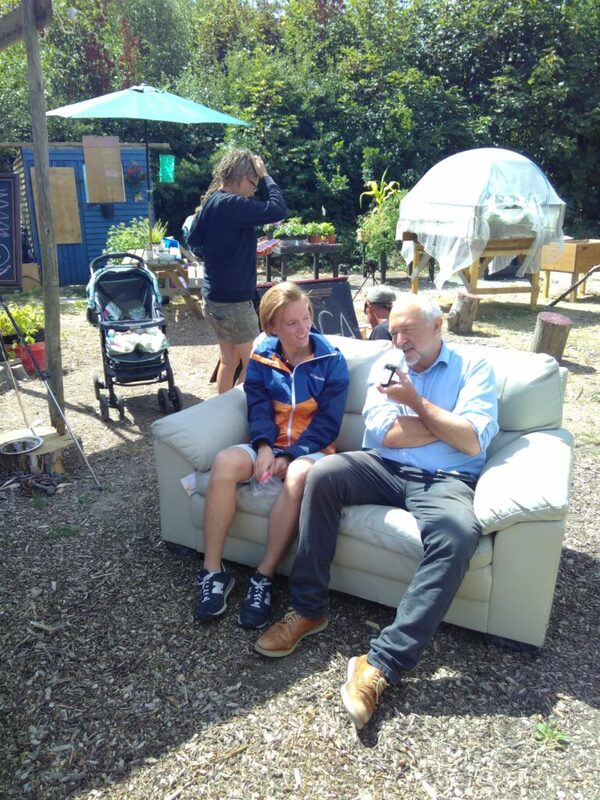 During the few days he was with us, we took him to our community garden, the West Street party and the Big Local Fair on power station site in the Ore Valley and shared our experience of transitioning with him. 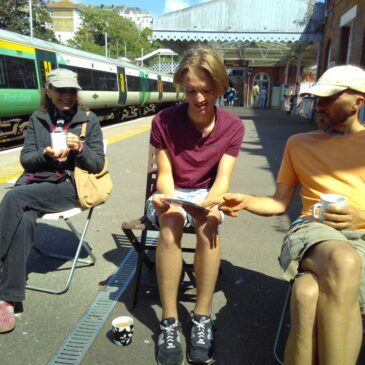 After that he went off, armed with various contacts and offers of places to stay, visiting Lewes, Southampton, Dorchester, Totnes and, finally, London.